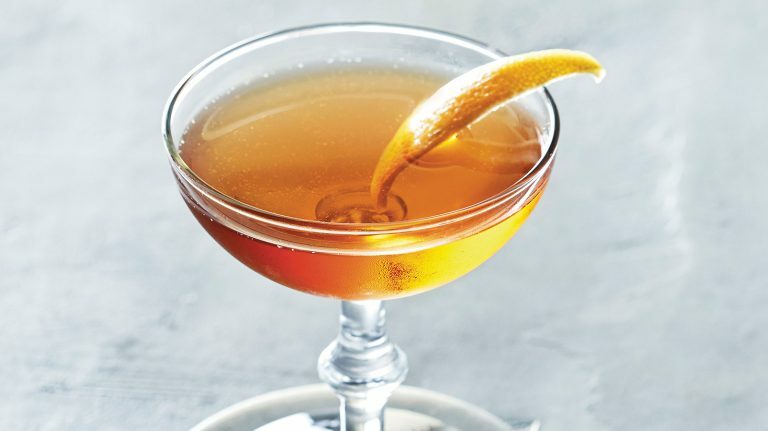 This variation of the classic rye cocktail includes Grand Marnier. 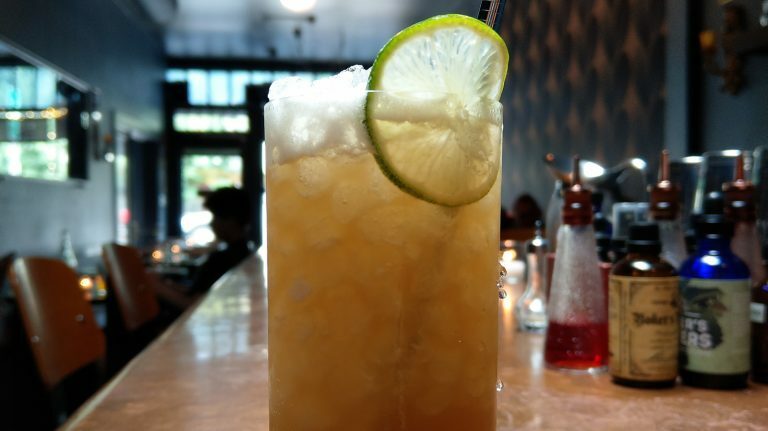 You don’t need a cabinet full of liquor to make a great drink. 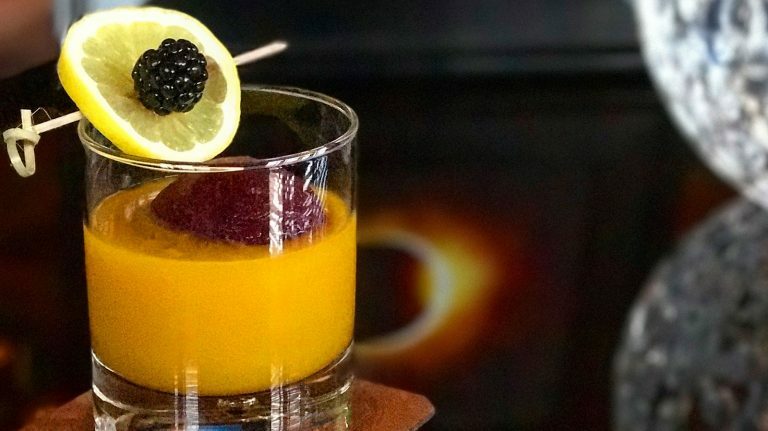 This three-ingredient scotch cocktail is an homage worthy of the legendary poet. 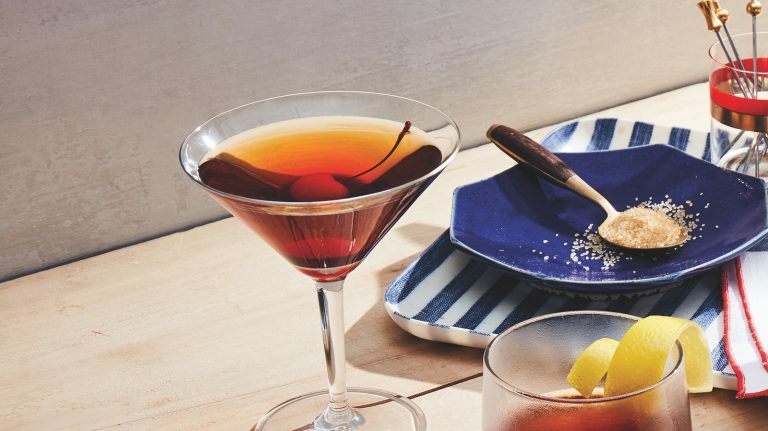 Two American staples—bourbon and root beer—come together in one easy, three-ingredient cocktail. 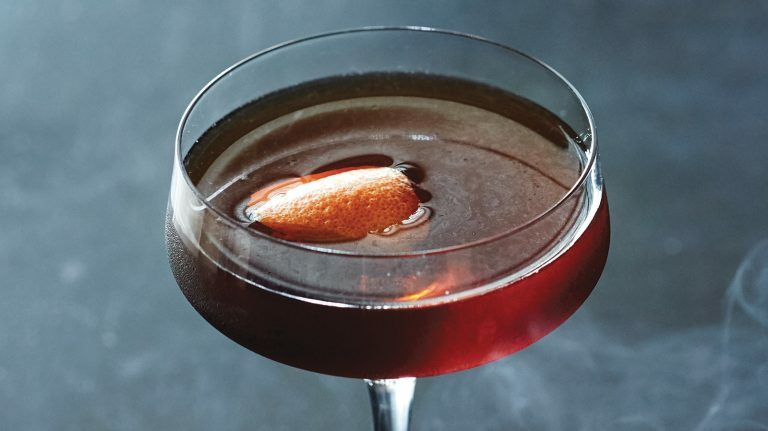 This bourbon cocktail recipe uses just three ingredients, as well as a dramatic flamed orange twist. This simple scotch cocktail uses just three ingredients, making for a versatile drink. 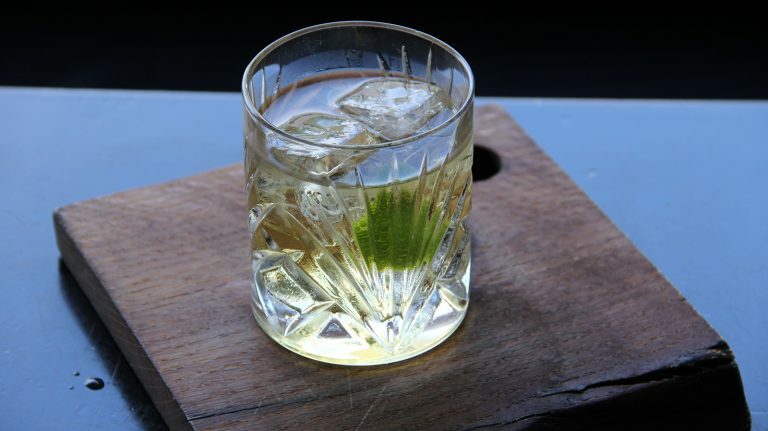 The simplest of whiskey cocktails can also be easy to get wrong. Here’s how to make it perfectly every time. 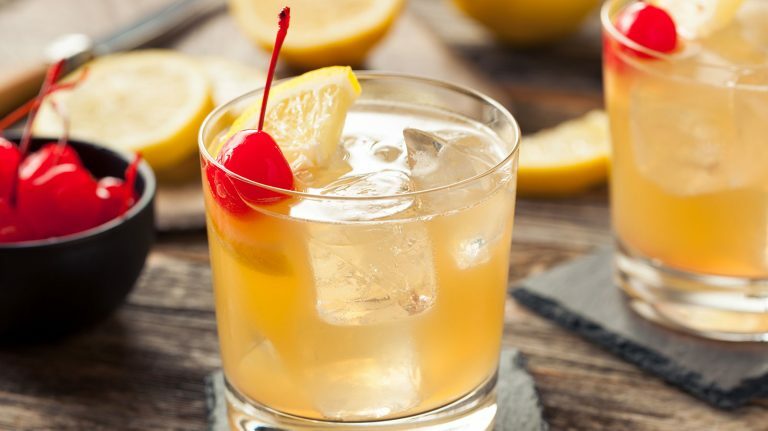 The classic whiskey cocktail uses just three ingredients: bourbon, sugar, and lemon juice. 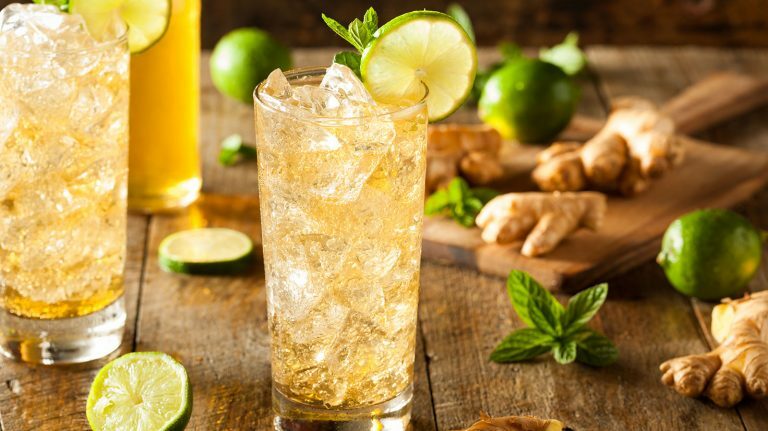 One of the simplest whiskey cocktails, it can be made with ginger ale or ginger beer. 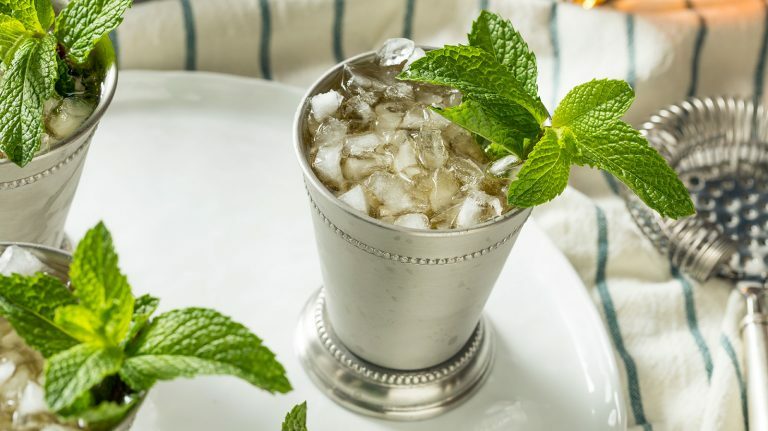 Swap agave nectar for sugar in this variation on the classic bourbon cocktail. 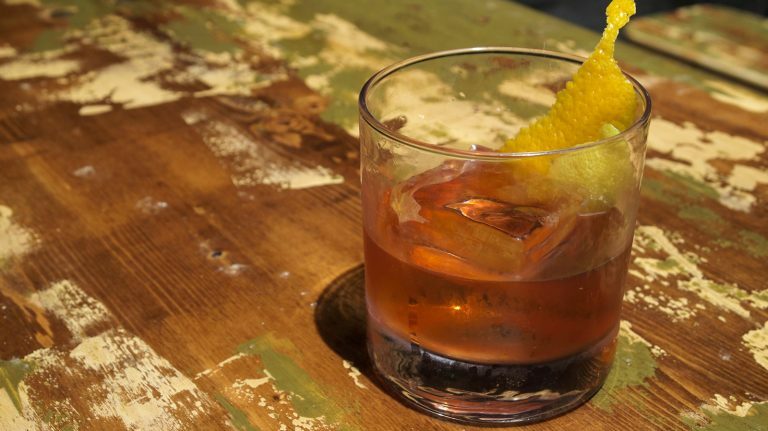 What Makes A Better Manhattan: Bourbon or Rye? 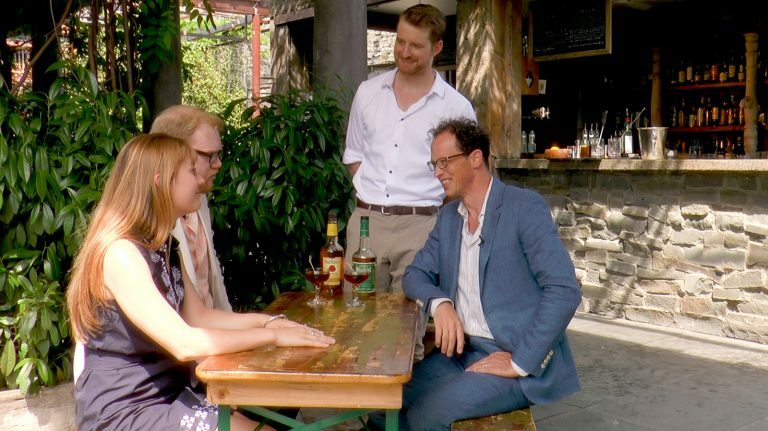 We tasted two versions of the classic whiskey cocktail to find out if one trumps the other. Chill your drink—and add a kick—using these boozy ice balls.